Cedar Waxwings galaxy s8 case by Bob Camp. Protect your Galaxy S8 with an impact-resistant, slim-profile, hard-shell case. The image is printed directly onto the case and wrapped around the edges for a beautiful presentation. Simply snap the case onto your Galaxy S8 for instant protection and direct access to all of the phone's features! 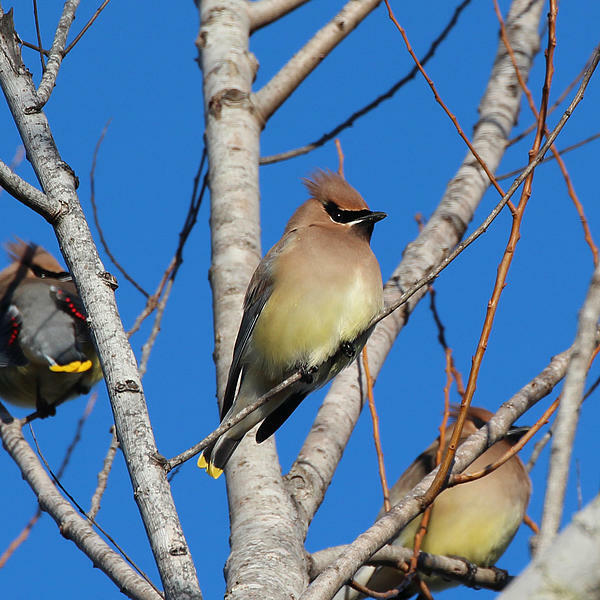 There are no comments for Cedar Waxwings. Click here to post the first comment. Bob Camp is a retired CPA who moved to Aspen from Yellowstone in 1973. He has been an active photographer for decades but in the last few years has become more focused, combining photography with a keen interest in birding along with other wildlife and wild places. 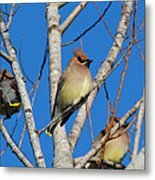 Bob is a contributing photographer for VIREO, the Visual Resources for Ornithology maintained by The Academy of Natural Sciences of Drexel University. 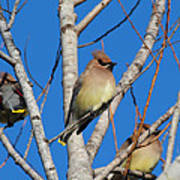 He encourages viewers to purchase some greeting cards and share the inspiration of beautiful birds and other wildlife. 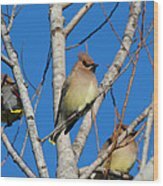 20% of Bob's income from this site will be donated to the Rocky Mountain Bird Observatory. Bob shares RMBO's devotion to conserving birds and their habitat. Please get to know them at www.rmbo.org .